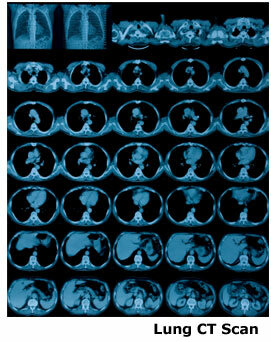 Pulmonary Arterial Hypertension is a progressive disease of the lung blood vessels. Although it is not common, increased awareness has led to an increase in diagnosis in the past decade. Like many diseases, it is asymptomatic in its earliest stages. With time, pressure inside the pulmonary arteries increases and the blood flow through those vessels decreases. Eventually the right ventricle starts to fail and fluid retention, marked fatigue and fainting episodes develop. Without treatment, most patients with PAH will not survive five years.